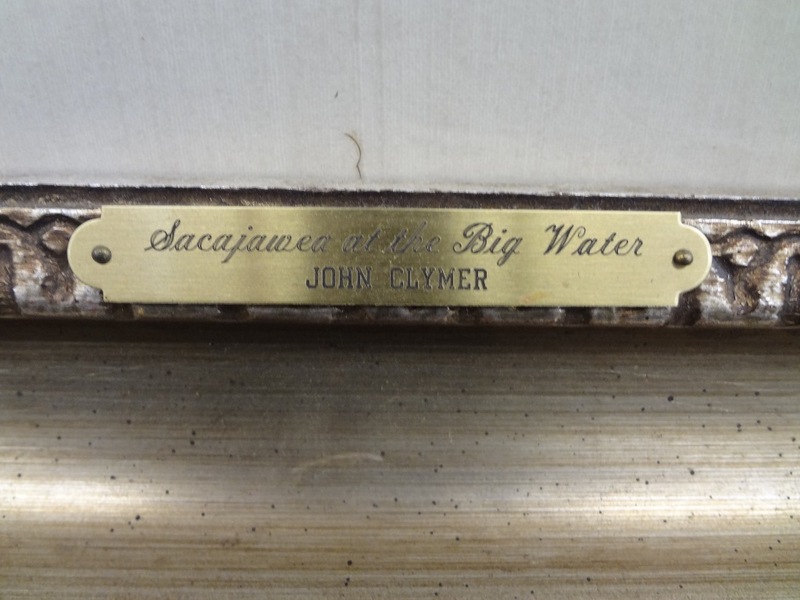 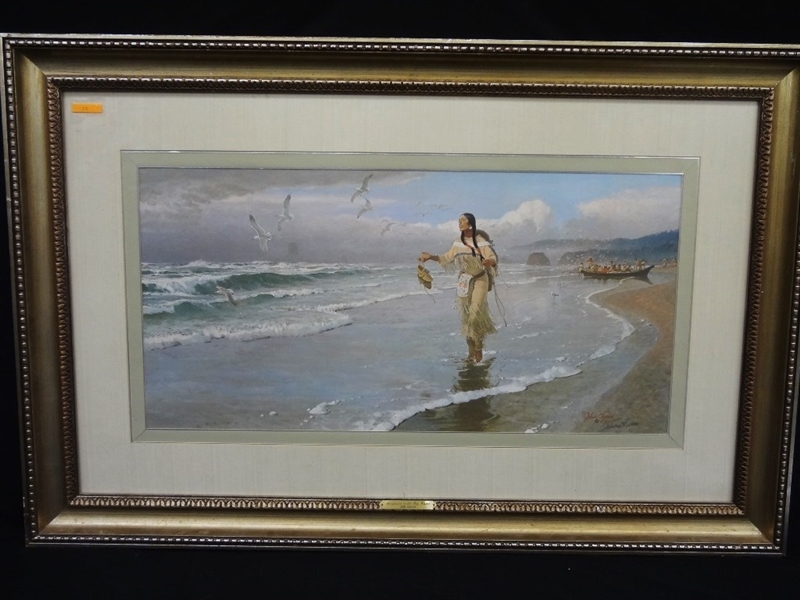 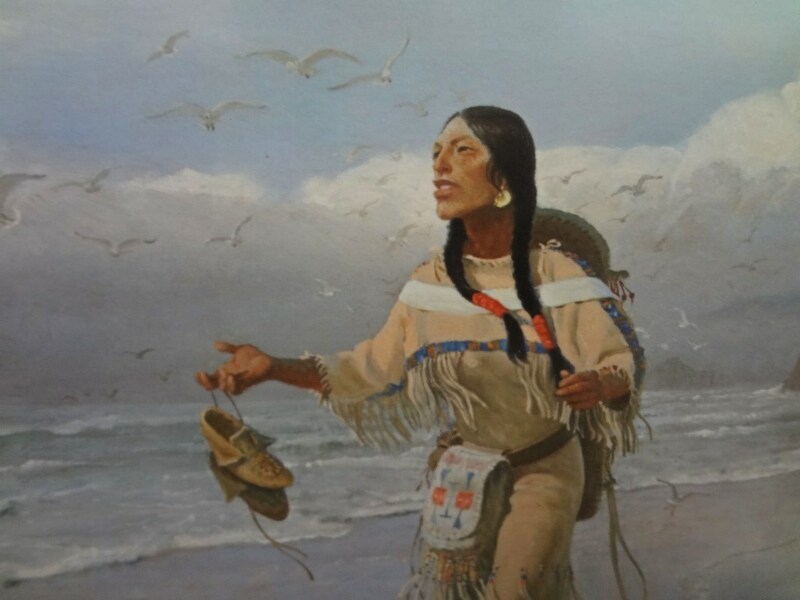 Lot Detail - John Clymer Signed Lithograph "Sacajawea At the Big Water"
John Clymer Signed Lithograph "Sacajawea At the Big Water"
John Clymer Signed Lithograph "Sacajawea At the Big Water": Matted and framed and measuring 47 x 30.5. 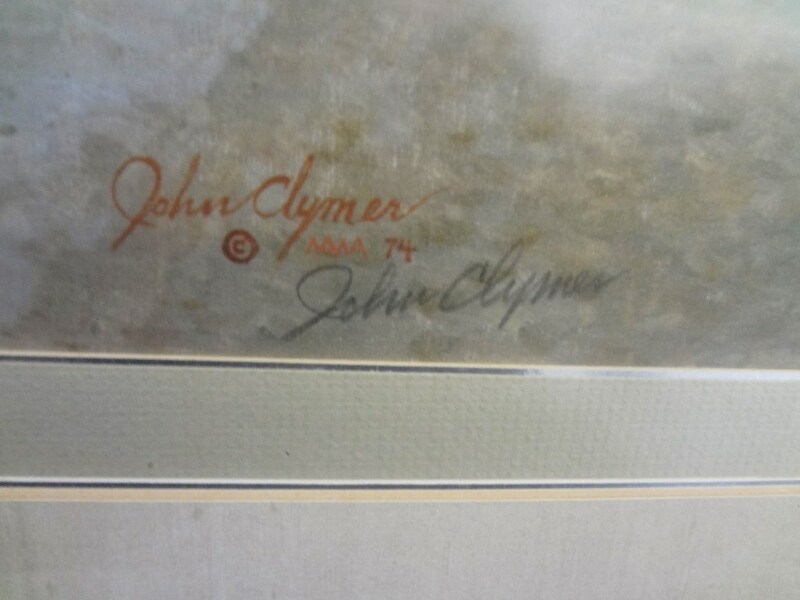 Pencil signed at bottom. 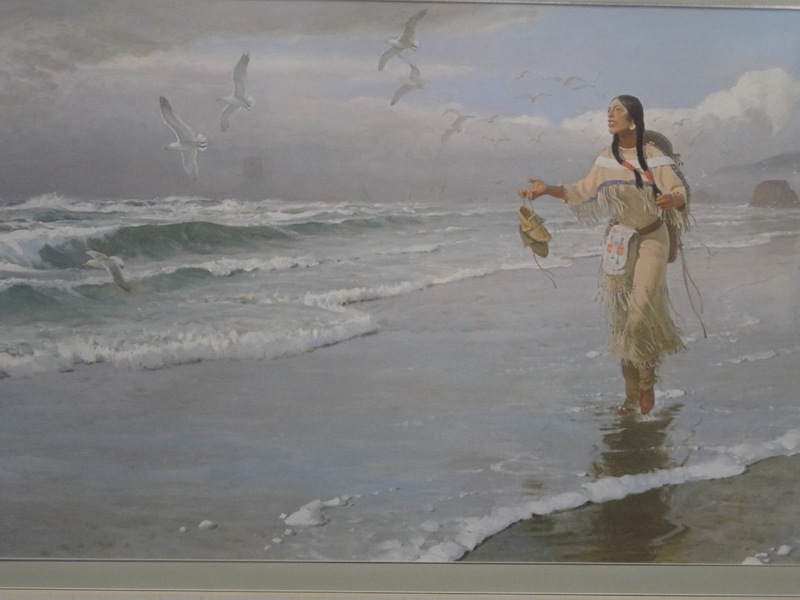 Large piece behind glass.